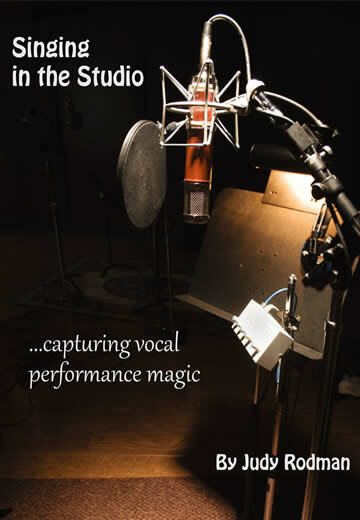 Maximize your stage and studio voice... conquer strain! 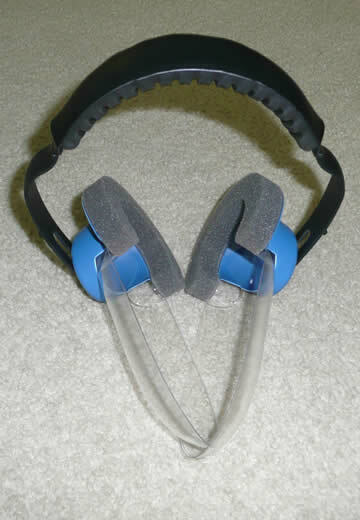 Browse around these pages. 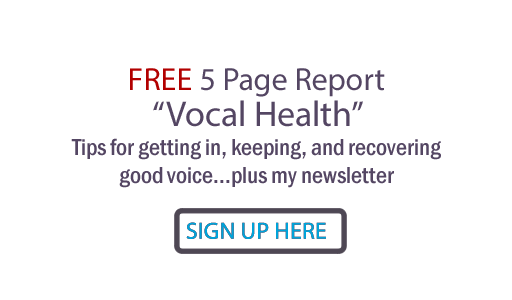 Sign up for your instant download of "Vocal Health". 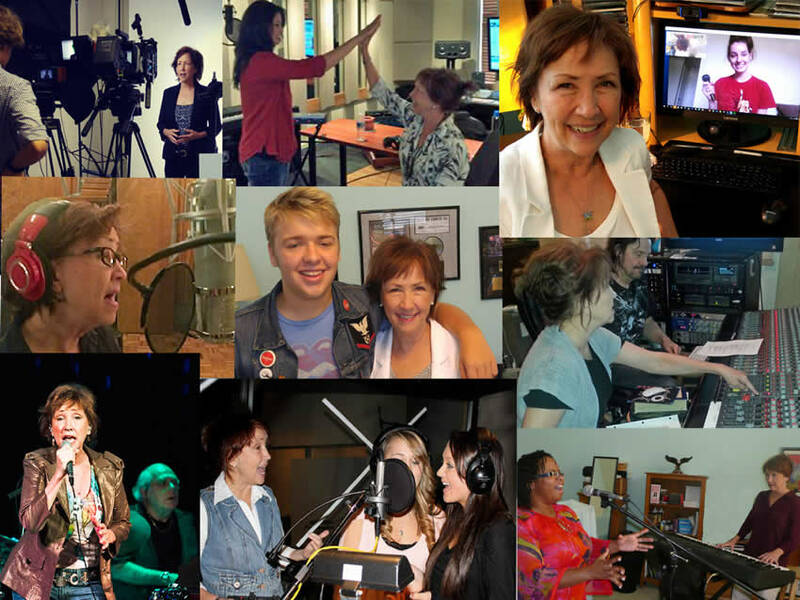 Check out my 'All Things Vocal' blog, which now has over a million views. Contact me with your questions and needs, and expect a quick reply! 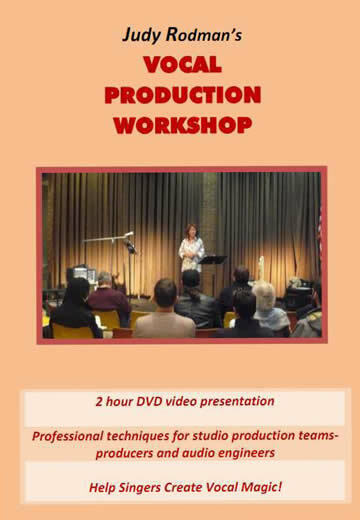 To all of you who have bought my music, cut my songs, used me on sessions, and trusted me as vocal coach or producer for your (or your client's) voices: Thank you. 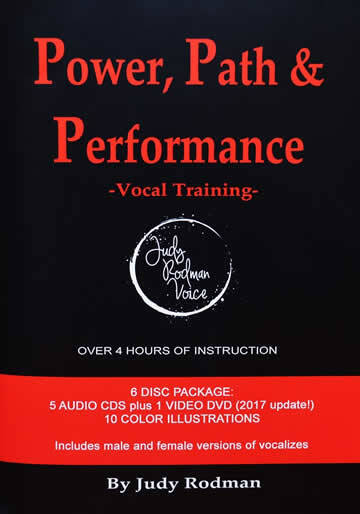 To those of you who study my courses, watch these vocal training materials bring out the best and healthiest voice in YOU!